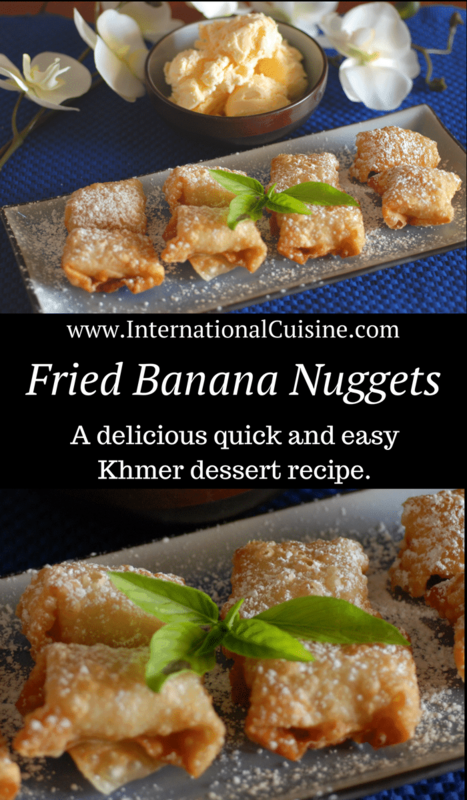 Cambodia Fried banana nuggets is the type of dessert you would find in a fine restaurant. These delicious fried nuggets are perfect with a bowl of vanilla or Kampot pepper ice cream. Bananas hold up really well wrapped in a spring roll wrapper and deep fried. 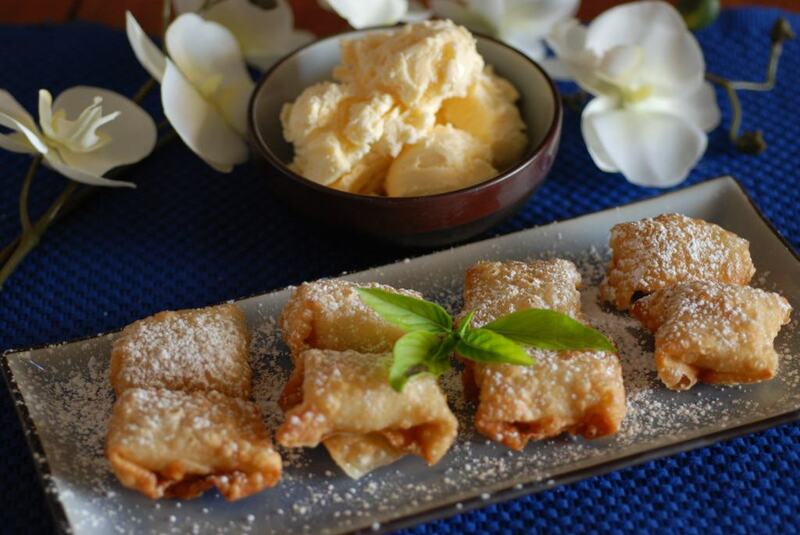 Sprinkle with a touch of powdered sugar for a fantastic way to end your Khmer meal. Bananas are abundant in tropical Cambodia. Dessert in Cambodia can be made of many different things some common items are coconut, mango with sticky rice, mung beans and fruits with a touch of lime and chili. Did you know that nearly one in four Cambodians were affected by the horrible regime of the Khmer Rouge? If you would like to learn more about this beautiful country filled with hope be sure to check out “Our Journey to Cambodia” Plus get some more authentic Khmer recipes. 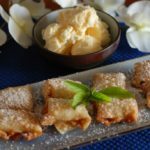 A quick and easy dessert recipe that is a perfect ending to your Khmer meal. 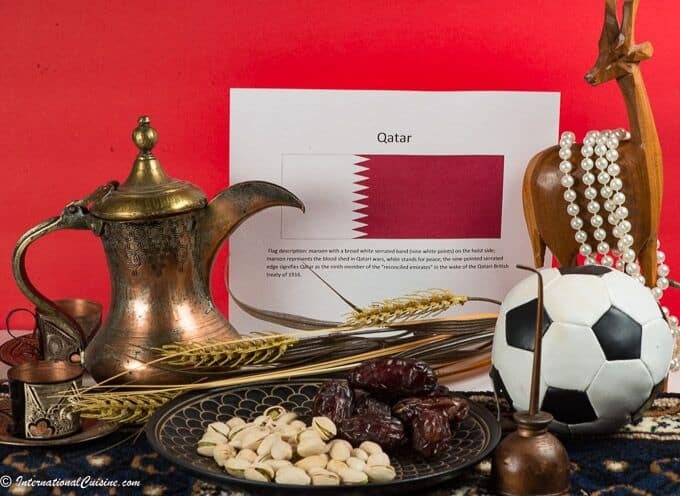 Heat the oil in a deep frying pan, when the oil is hot, deep fry the nuggets until golden brown.